Hello! My name is Ryker, I'm 15 years old, and this PC build was a bit strange, well for me at least. 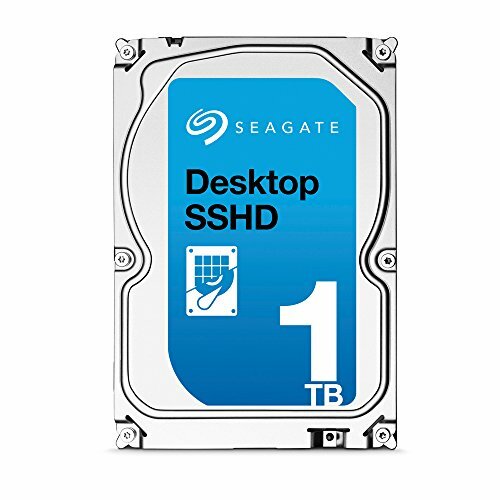 It's a new PC, but in the same case, and has the same storage with all my files and games :). Picking the parts wasn't too hard. 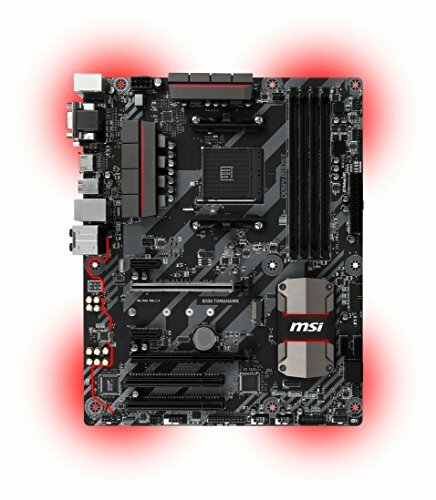 The motherboard was the only thing really available from MSI in the price range when I bought it ($110, bought before R5 even came out, same with the ram, just never got around to getting the CPU). Then, during late may, I decided to sell my motherboard, ram, cpu, , PSU, extra 1TB HDD, R9 380, and some wireless adapter I had for my PC before I got ethernet. Sold it all for $310. You can check out what I sold exactly, just look at my first build. So, at this point, I had money, a motherboard for my new CPU, and 16GB of ram. I had a lot of shopping to do. The graphics card came as a surprise for me. I was lurking OfferUp on a late May night (way in the AM on a school night). I saw an R9 280X for $60.. I messaged the guy, asking if this was even real. Turns out it was! I bought it that same week. Now I need a CPU and a PSU. I did a lot of research. I probably should have cheaped out on the PSU a little bit and gotten a 1600, but I really love Seasonic, and I just had to get 80+ gold for no reason.. (To brag, of course). Now, I got a gift card with $290, as I gave $20 to my parents from PayPal that I had from selling MaddenMobile coins (don't ask). The other $20 I don't actually remember where it came from. But the other $250, as you already know, came from selling my old parts. I had to make a choice (It was the 1500X and SS650RM). This is where things wen't south. I put everything together and it worked. Until I said. "Hey, I can overclock this the same as my 6350! Its unlocked afterall!" Wow, I regret that. To even overclock, I had to update my BIOS, which I did successfully. Then, I set my ram to its rated speed of 2400. RIP. Didn't post. Re-seated ram, then I saw that the "EZ Debugger" CPU light was on. I re-seated the CPU, and even tried running it with no heatsink to see if my processor was even turning on. It wasn't. Okay, well that's how you fry something, I guess. I RMA'd the motherboard and CPU. Received the same MOBO, and a different CPU (July 3rd). Put it together, everything worked. YAY! Now I am afraid to touch my BIOS. Going without a computer for another month, especially during the summer, is a scary thought. Camera used is the OnePlus 3T phone camera. This is my second computer build, ever. Feel free to check out the first one! I built them almost exactly 2 years apart. Also, a few of these reviews aren't filled in, because I did them on my previous build. 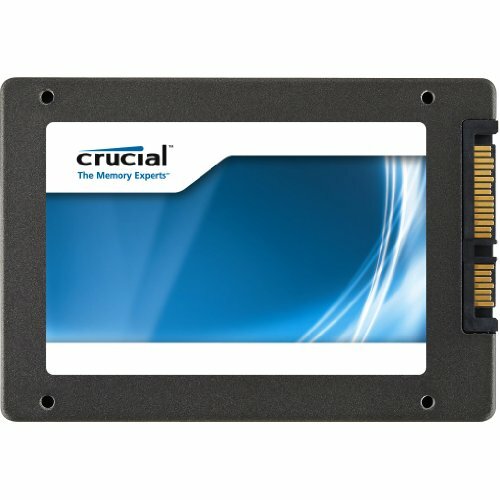 Works fantastic and its features are great for the price. Also, the lights on it look amazing! A friend sent this to me for free. Works good. I do recommend if you can get it for cheap. This thing is extremely efficient, and the modular features really stand out. 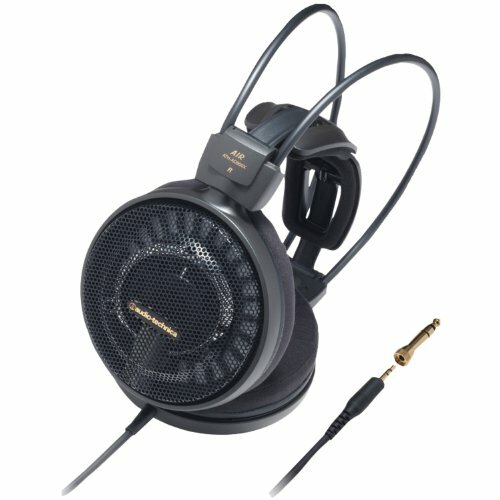 Really high quality unit, and I recommend to anyone! The extra wattage is good if you want a power hungry graphics card in the future. Picked this bad boy up for under $40. A steal! 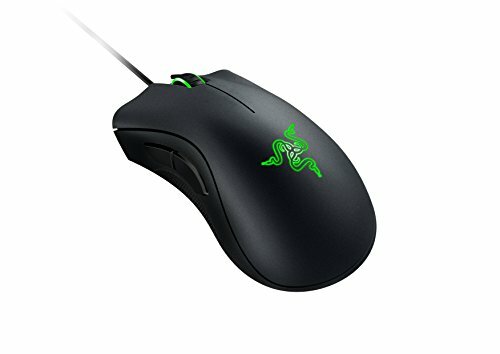 Great mouse, though don't get it if you will be spamming click for 10 hours a day. You will want something else. The buttons just get destroyed on gaming mice like these. For things like FPS or not OSU, its great. I play a lot of PUBG, Rocket League, and GTA V. The only game of those 3 I use KB&M for is PUBG. Great mouse! For $66, this thing is a steal. It says $100 on here, but its not. Tactile, pretty loud (I like it), and its solid brushed aluminum design is very sturdy. 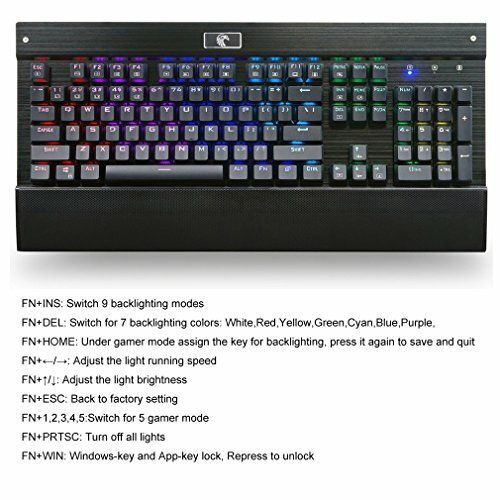 Tons of RGB features, too! I remember my first build, I made so many mistakes on my part selection and had to pay alot of money to correct the issues. Glad to see you got a way better start than I, i build all of my friends pcs and make sure to not let them make poor part decisions, your build is way better than my first good job! i say true build, because this one used the same case, hdd, and ssd as my first build. All the parts are different with this one, though. Dude, someone tried to hack my minecraft account today/last week. They used it a while before they tried to change my password. Lucky for them I don't ever play minecraft. It's a shame they tried to change my password, they just let me know they were using my account. Great build! And fantastic deal on that 280X. 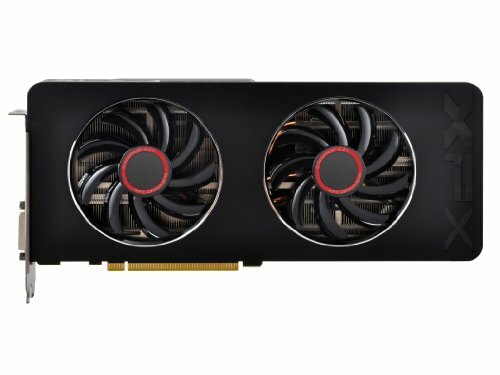 It might be worth trying to find out if the original owner registered that card with XFX, because that series cards' Black Editions came with lifetime warranties (registration was required within 30 days of purchase but I believe it is transferrable). I have two XFX R9 280 Black Editions and both were registered for the lifetime warranties. I currently have one 280 in each of my son's builds and to be honest, for 1080p gaming they can still play just about anything out there at high settings with very good FPS. For $60 you got a screaming good deal. 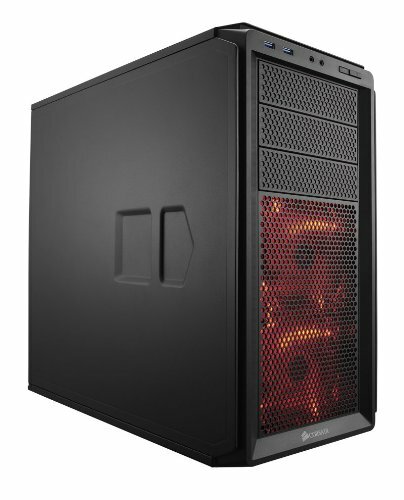 You got a very nice deal on the 280X for sure, but I think I'd rather keep the 380. Performance are not too far, but power consumption and general features are better on the latter. In any case, the build is very nice and pretty balanced, so +1 nevertheess. I understand, but the guy I sold everything to wanted the 380. 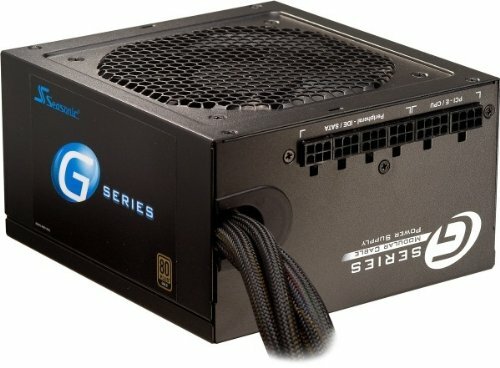 I bought a new power supply with the new build to compensate for the 280X. I sold the 380 for roughly $120-ish. (hard to say exact price, because I sold parts in bulk for $310) I got the 280X for $60. I feel that justifies it enough. And if not. I want to either get a 1060, Vega, or wait until the new generation of NVIDIA cards to upgrade. 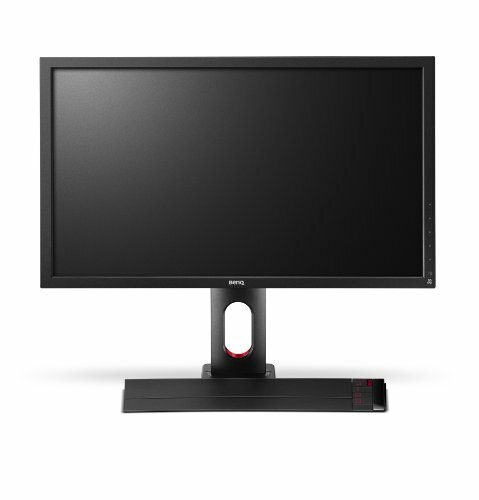 I have a 144hz 1080p panel, and I want to use it. Yes, I understand it was a good couple of deals (both selling the old and buying the new), in your shoes I'd probably have done the same. What bios version did your motherboard have when you first got it?